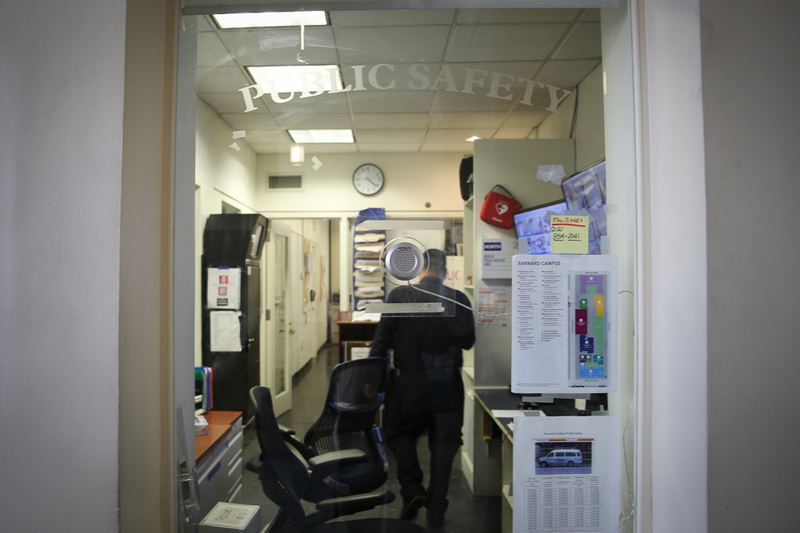 Advising at Columbia has continuously been criticized as inadequate by students for decades, with repeated attempts to revise the advising system failing to result in a solution satisfactory to all parties. No academic departments in the Faculty of Arts and Sciences currently offer a personalized advising system that pairs undergraduate majors with faculty advisers who work with students throughout their junior and senior years. Many departments assign a few faculty members to serve as advisers to all undergraduate majors in the department for a short term of one or two semesters, often without any expectation that students and faculty are meeting or building a relationship of any kind. "I can't tell you how many times I've heard students say, 'God, I don't know how I'm going to find three half-decent letters of rec' ... whether for a fellowship, job reference, whatever," said Vivek Ramakrishnan, CC '16 and Columbia College Student Council vice president for policy. "Oftentimes I've heard students wondering out loud, 'I don't even have three professors I feel a relationship with.'" Until 1998, faculty served as advisers to each student in their first two years. After complaints that faculty were unable to provide expert general curriculum advising, Columbia has experimented with several models of advising relying on a staff of professional advisers, now in the form of the Berick Center for Student Advising. According to Interim Dean of Advising Andrew Plaa, under the previous system, Columbia College collected a list of administrators and faculty and would pair each with 10 to 15 first-years to advise until they declared majors, after which advising would be left up to the departments. Students in Columbia College and the School of General Studies now keep a professional adviser for all four years, but the faculty advising conducted by departments has remained unchanged. But 17 years after the decision to abandon faculty advising, no model has quite worked, and current students interviewed for this story complained that a CSA adviser cannot fully replace the value of having a personal relationship with a faculty member. Since the vast majority of Columbia College and General Studies students do not build a relationship with a faculty member through major advising, the advising structure fails to facilitate interaction between students and faculty members both before and after students declare their majors. This contributes to students feeling isolated from faculty, which some say deprives them of a crucial component of their undergraduate experience. "I think in general students here probably would like more points of contact with faculty and administration, and I think the first place you should expect that is in your major," Ramakrishnan, an economics major, said. "And if you don't have that or if you feel like you're being shuttled off to a grad student in a very impersonal way … that doesn't feel like your department or Columbia is invested in you." Currently, most departments advise by directing students to the director of undergraduate studies or an advising committee, rather than assigning them individual faculty advisers. For example, for the combined nearly 400 English and history majors of the classes of 2014 and 2015, advising meant going to the office hours of any of the 11 faculty members that happened to be on each department's respective committee on undergraduate advising. The members of those committees also change each year. Advisers are available upon request to the roughly 400 majors of the economics department, which said that it was able to accommodate all 33 of such requests last semester. Nearly all faculty interviewed for this story said they would be happy to be assigned a group of majors to advise in their department. In fact, many were surprised to learn that this was not happening already, and said that while there would always be some faculty who would not want to participate, the vast majority would. For many of the faculty, informal advising is already occurring, and a formalized system would allow it to be accessible to all students. 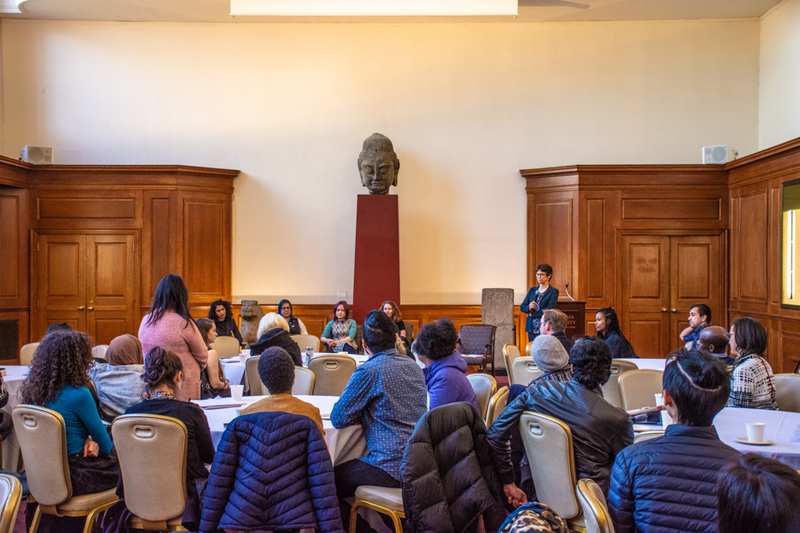 Dean of Humanities Sharon Marcus said she thought all Columbia College and General Studies students who have declared a major should either be assigned an adviser or be advised by the director of undergraduate studies in the case of small departments. "I think that would be a worthy thing to undertake, and I cannot imagine faculty objecting because I think faculty are already doing it. So I think it's just a matter of creating a slightly more formal system...sometimes we expect students to take initiative and then they don't, so you have to look at the students who aren't taking initiative and figure out what will help them," Marcus said. But many students interviewed for this article—particularly those in large departments—reported that the system of advising in place in their departments left them without any guidance or interaction with faculty. "You walk through most of the department hallways in Columbia and the doors are closed," Daniel Stone, CC '16 and a history major, said. This year may provide opportunities to create a formal program for each student to be assigned a faculty adviser upon declaring their major. Over two dozen interviews conducted by Spectator with faculty and administrators indicate that no discussions have taken place between Columbia College and the faculty at large about this kind of advising in recent years. However, the lack of discussion does not appear to be reflective of faculty's unwillingness to serve as advisers. Though he said he had not yet discussed his plans with faculty, Columbia College Dean James Valentini said in an interview with Spectator that he is in the process of making efforts to reform advising in Columbia College. These plans come after the departure of CSA Dean Monique Rinere in September, as well as the announcement in October that Dean of Academic Affairs Kathryn Yatrakis would step down at the end of the academic year. Valentini also announced that Yatrakis' replacement would hold the title of dean of academic planning and administration, a position that would have oversight over CSA as well as Yatrakis' current purview. According to Valentini, this restructuring, which brings the college's professional advising staff closer to faculty, will begin facilitating stronger and more formalized advising relationships between faculty and students. "We have not as an institution—I don't mean the college, as an institution—we don't really provide an incentive to faculty to take this on, do it seriously, so we need a set of incentives. … If you want someone to do something and do it well, you have to give them the information necessary, you have to give them a structure, and then you have to give them an incentive. 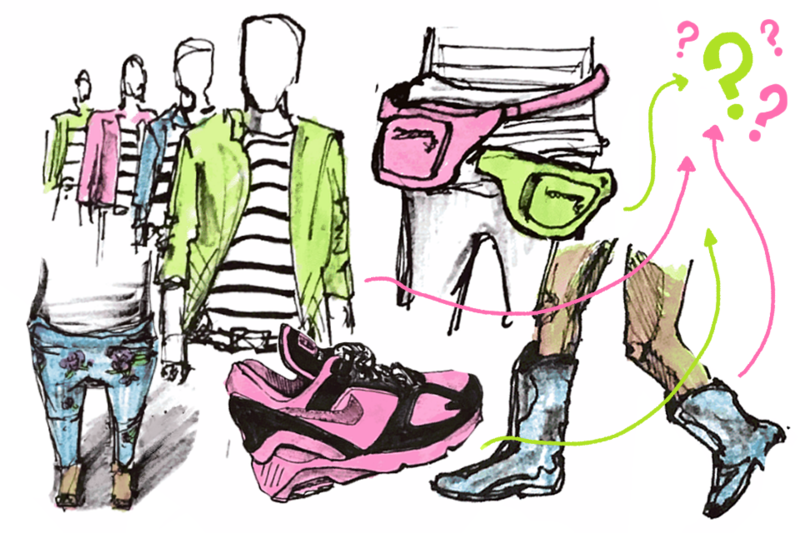 And that's what we're aiming for," Valentini said. For his part, Executive Vice President and Dean of the Faculty of Arts and Sciences David Madigan, a professor of statistics, said he would be happy to take on advising a group of statistics majors. While he expected that many faculty would feel similarly, he noted that strong buy-in from the faculty governance structure would be required to adopt a policy that each Columbia College and General Studies student would be assigned a faculty adviser. "We're trying to have, and we're succeeding, at having a much more robust faculty governance in Arts and Sciences in the last two or three years and [the policy and planning committee] is now very productive and active," Madigan said. Departmental advising relies heavily on deans of undergraduate studies and advising committees, rather than faculty advisers assigned to individual students. Most directors of undergraduate studies and advising committee members post their office hours on department websites, leaving it up to students to take initiative and make an appointment with them or other professors in the department. "When the onus is on the student, it's not necessarily fair when the student doesn't know the language of talking to professors," Stone said. "And there's not necessarily a place where you're taught that, you have to figure it out." However, several directors of undergraduate studies believe that this iteration of the advising system is the most efficient way of ensuring that all students receive attention within the department. "We are one of the largest majors. 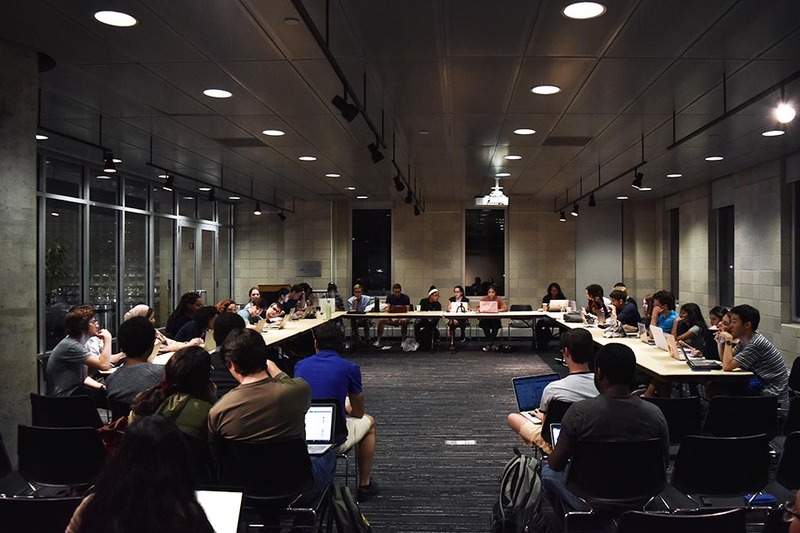 In the past, we tried assigning students to a specific [Undergraduate Education Committee] member, but we realized it was better to have a more flexible system," history department DUS Pablo Piccato wrote in an email. "The effectiveness of the advising depends mostly on the students' willingness to come to office hours and spend some time discussing their plans and interests with the faculty. In my experience, the students who come once or twice and engage us via email make the most of the major." Similarly, many other directors of undergraduate studies mentioned that students are encouraged to come meet with faculty members in the departments, but students have expressed a desire for faculty to reach out to students as well. "I think it would be nice to have a point of contact for the major," Alok Nimgaonkar, CC '17 and a biology major, said. "It does seem very impersonal without that." Only three departments in Arts and Sciences require majors to meet with the DUS or another faculty member. Ramakrishnan believes that a system in which students are assigned a specific adviser and then are obligated to meet at least once would provide the best support to students as they work toward their degrees. "I just think assigning somebody a major [adviser] establishes the initial notion that you should have a relationship with them," he said. "If it's optional, it feels like a burden where you have to petition to get one, then that's not a relationship that you naturally want to cultivate or are expecting to cultivate, whereas if you're assigned [an adviser], and you go meet with them, maybe you develop a good rapport, maybe you don't, but at least you have the option, and you know that the expectation is that that's a resource for you." However, using directors of undergraduate studies as the point of contact for majors has been successful in several of the departments with a small student-to-faculty ratio, including language departments, the ecology, evolution, and environmental biology department, the religion department, and the classics department. "It's a close-knit department where most classes are taught by faculty (not TA's) and where there is an excellent faculty-student ratio, so I would say that most of our majors are in fairly close contact with a range of professors, without any official assigning of faculty advisers," classics department DUS Katharina Volk wrote in an email. 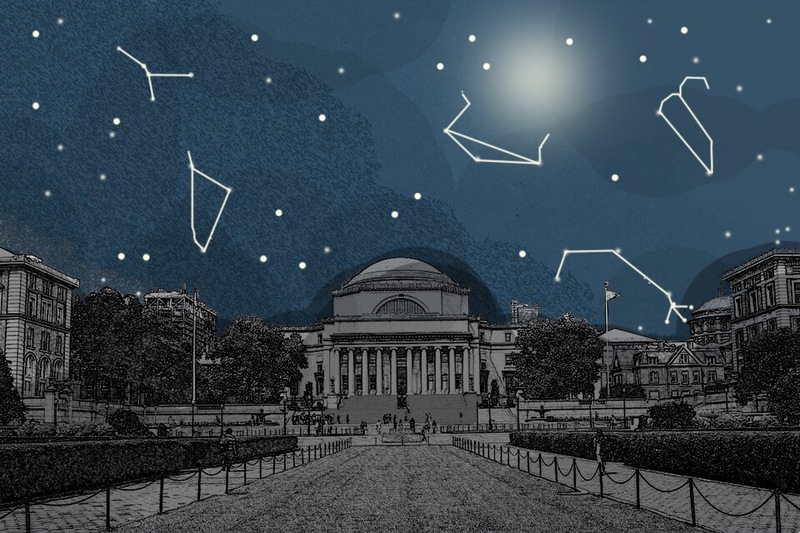 Astronomy is another department with a small student-to-faculty ratio, making it easier for undergraduates to forge personal relationships with professors. CCSC President Ben Makansi, CC '16, switched majors from physics to astronomy, noting a significant difference in the success of advising in each department. "I found that my enjoyment of my classes and my desire to learn and to figure out what I want to do in my life, honestly, all of those things have grown when I switched from physics to astronomy," Makansi said. "Because especially with [associate professor David Schiminovich], who's an extremely nice guy, extremely approachable, as are most of the people in astronomy, I wasn't afraid to go and approach him with questions about either my schoolwork, about an interesting problem that came up in my research, about what I want to do after I graduate." The psychology department, which has one of the largest student-to-faculty ratios, does assign students to a select number of faculty advisers, with assignments determined alphabetically, leaving each adviser to advise a large number of students. In addition, the department offers a peer advising program and holds meetings every semester during which potential and current majors can come speak to faculty members. However, the faculty advisers frequently shift, and students are responsible for checking online to see who their advisers are and how to reach them. Professor Don Hood noted that many students do not take advantage of the opportunity to meet with faculty members. "I don't get that many students who want to come and talk to me," he said. "I'm available, and some will come only when they have a problem, some will come only when they need a signature for some reason, and only a few will come because they want to talk to me." The logistical challenges of giving each Columbia College and General Studies student access to an adviser will have to be taken into account when considering the form of such a program, as Columbia's large size makes personalized advising a potential challenge. A Spectator analysis of the number of majors and professorial-rank faculty members in each department of the Arts and Sciences showed that each faculty member would need to advise fewer than 10 students in all but five departments. This model takes into account the average number of faculty on leave each semester, and assumes that 25 percent of faculty would decline to advise. In the five remaining departments, the numbers are inflated by the assumption that students in majors that span multiple departments would work with a separate adviser in each. Departments like economics could also make major advising more feasible by including lecturers. This data does not take into account majors pursued by Columbia College and General Studies students that are offered outside of Arts and Sciences departments, such as computer science. 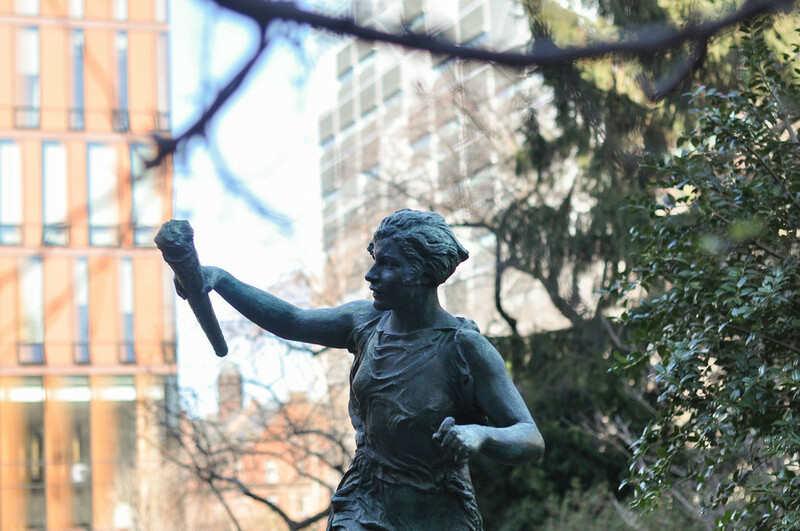 At Barnard, all faculty are required to advise students in their major, and many opt to serve as advisers for first-years and sophomores as well. This means that in some cases faculty are advising as many as 40 to 50 students. CCSC is currently working on drafting a list of five of the most prominent issues affecting students in Columbia College to send to Valentini. Ramakrishnan could not yet say if advising would be on the list, but told Spectator that it is one of the council's top priorities—and one that Valentini may be most able to tackle. "Both incremental improvements to the current structure, but also securing the opportunity for every single student to have an adviser in their major is a top priority," Ramakrishnan said. "I think it's something that Dean Valentini has more sway over than some of those other buckets, which is important." A dialogue between faculty members and CSA advisers could finally be poised to correct what many have long viewed as a broken system. "I think what we haven't done as an entity is to think about this in a global, coherent way. … You have to state what is it we're trying to achieve, and then say what do we need to do to achieve that. It's just a matter primarily of coordination, conversation, engagement, and setting outcomes," Valentini said, "which just hasn't happened that much." Michael Ouimette is the editor responsible for this story. He can be reached atmichael.ouimette@columbiaspectator.com.